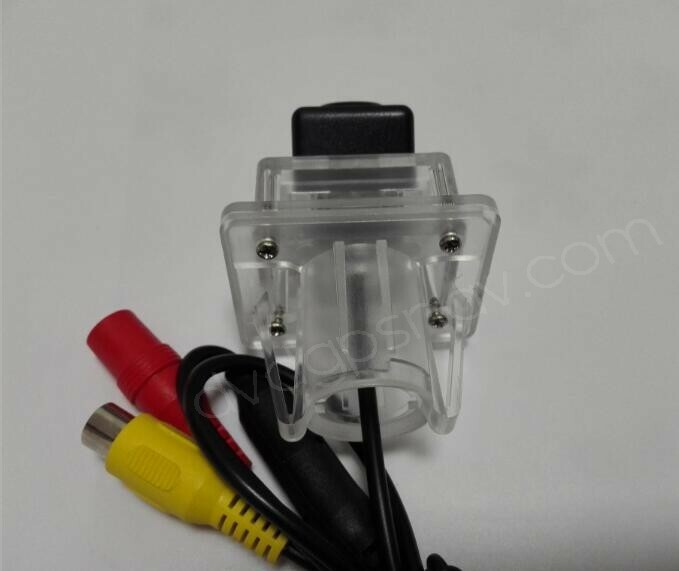 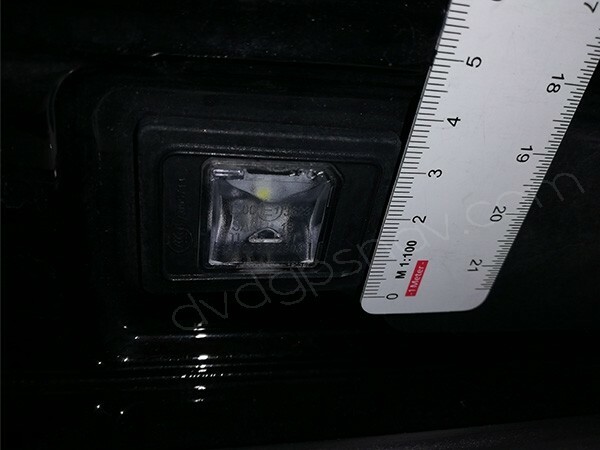 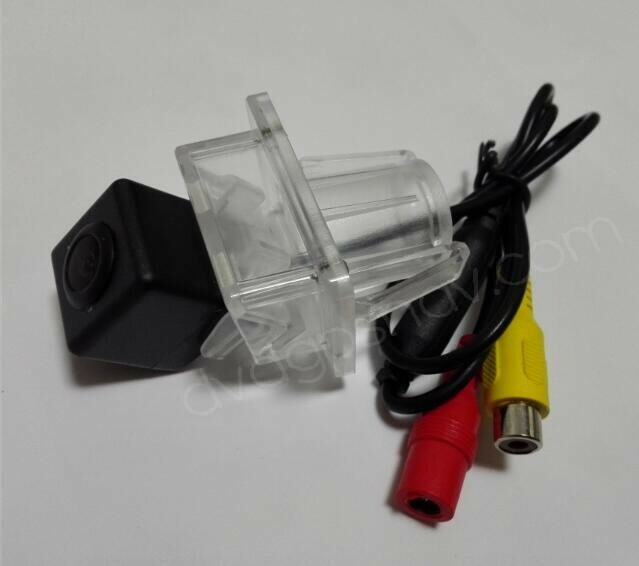 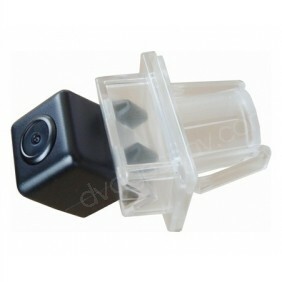 This rear view camera is special for Mercedes-Benz C-Clas and E-Class which should be installed at the position near the license plate light, in order to make sure if this back up camera fit your car, please measure the dimensions from camera position, looking up to number plate lights, and see if it's about 44x34mm, thanks. 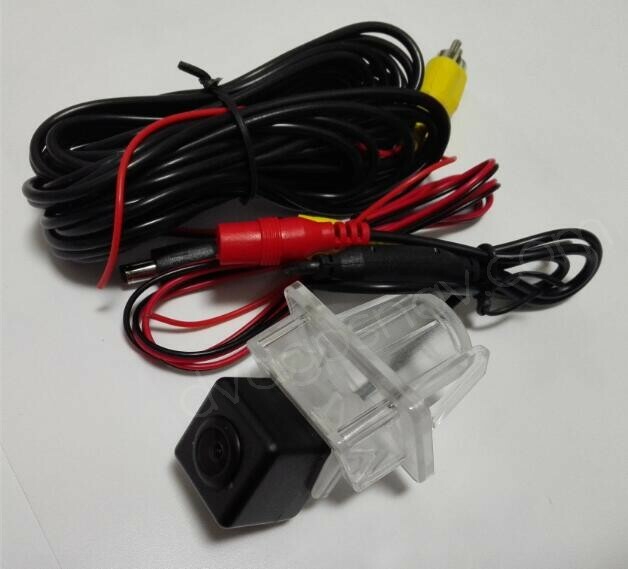 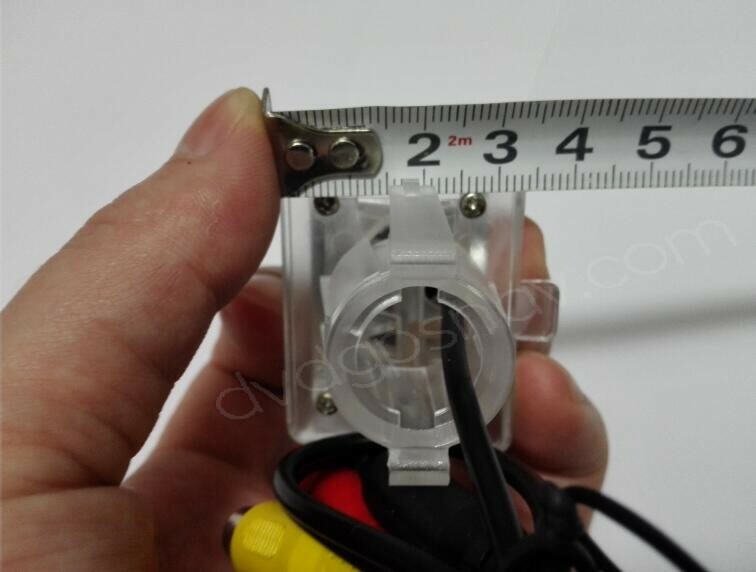 Please check the dimensions from camera installed position to see if this camera can fit your car, if you have any questions, just feel free to contact us. 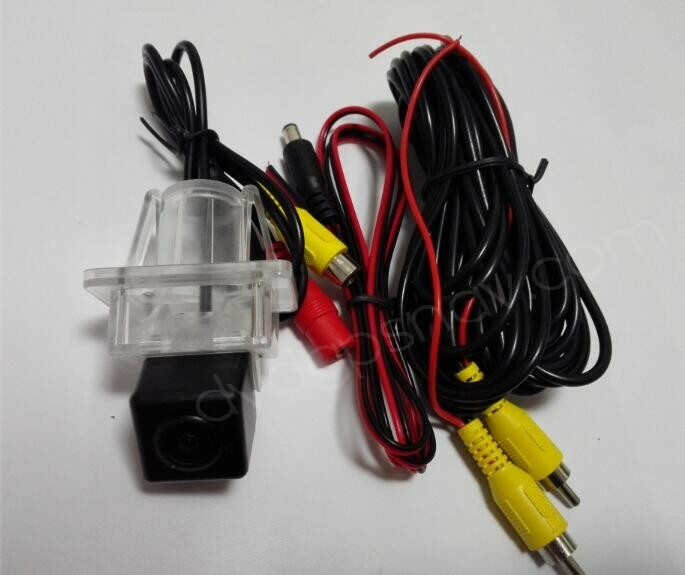 By the way, you may also be interested in aftermarket Mercedes-Benz W211 DVD as well. 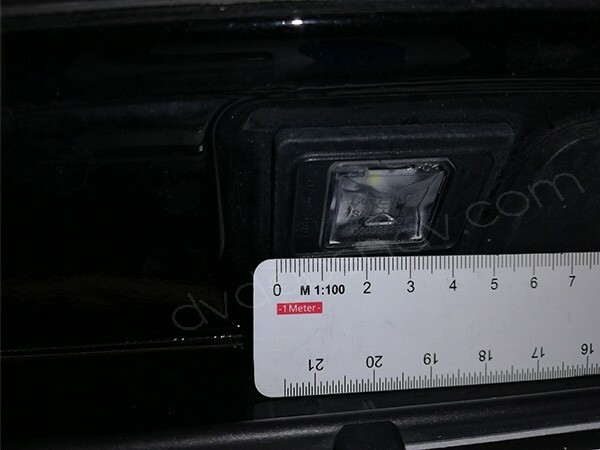 A: In order to confirm if this back up camera fits your car, please measure the dimensions from the camera position, looking up to number plate lights, and see if it's about 44x34mm, thanks. 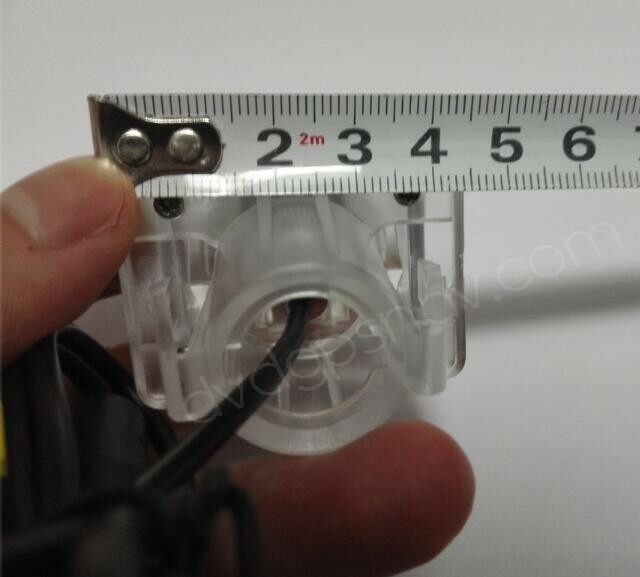 You can also check the more photos on this page with some photos showing you where to measure and the measurements. 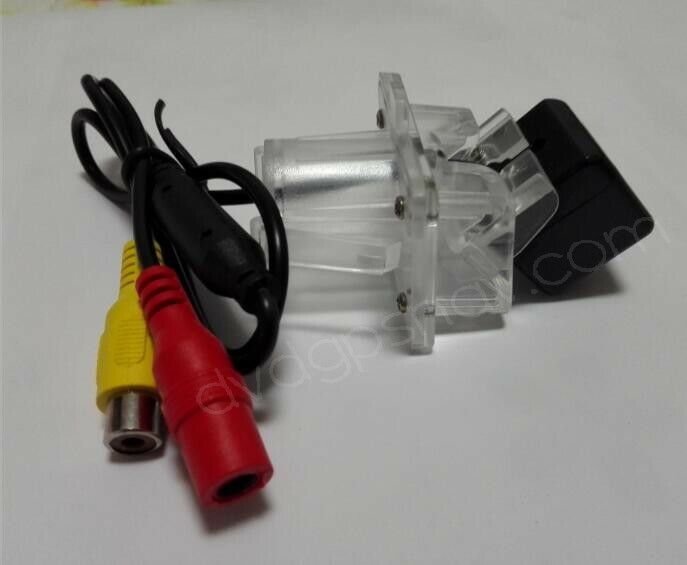 Yes, it connects and works directly with our Android screen.